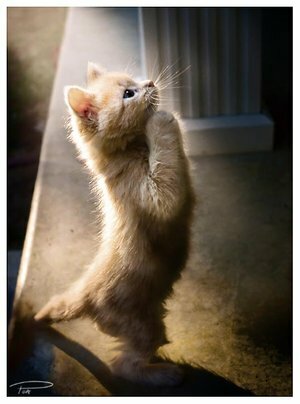 Google turns up many images of cats praying. Finally debunked. LOL you made me laugh!! There is a difference between praying and begging, oh wait.